One of America’s Dozen Distinctive Destinations, Eureka Springs is the perfect cozy place to curl up to during the colder months. Here are the Top 3 Ways to Escape for a a great winter getaway. 1. Escape to a place that is all about you. Spend a day in the spa. 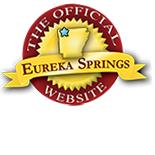 See a list of Eureka Springs World Class Spas. 2. Escape and explore. Explore downtown Eureka Springs galleries and shops. Find works of art by one of the hundreds of professional artists that make Eureka Springs their home. After all, Eureka Springs was recognized as a Top 25 Art Destination by American Style Magazine. Historic places, scenic spaces and areas where art reign supreme have already been mapped out for you on the Arkansas Art Trail. Another day exploration is a trip to the Buffalo National River. On the drive be sure and watch for bald eagle and when you get to Boxley Valley, listen for the wild trumpeter swans and look for the elk herds that graze the valley. 3. Escape to a Fantasy World. With real castles, extraordinary views and elaborate festivals, Eureka Springs could easily be the backdrop for a fantasy novel. Winter fun includes the Award Winning Chocolate Festival and Mardi Gras Eureka style. See the Official Eureka Springs Calendar of Events for more details and dates. Plan your getaway with these great last minute vacation deals. Read more about winter vacations in Eureka Springs. 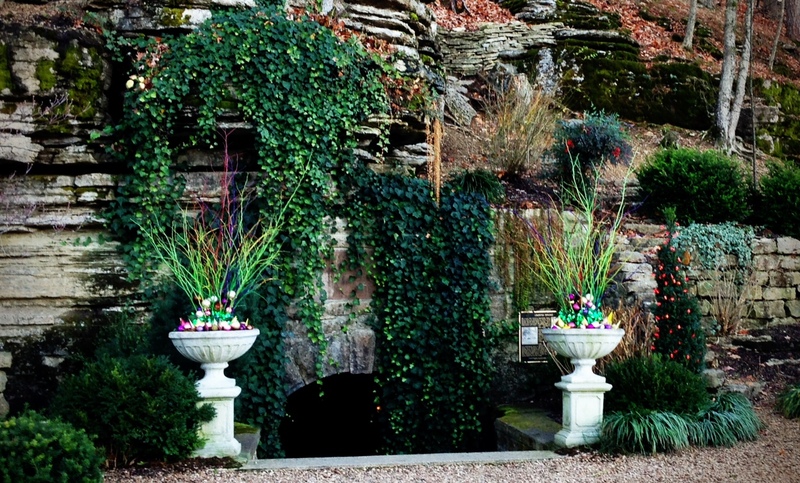 Plan a romantic vacation to Eureka Springs. This entry was posted on January 8, 2013 by estcblog in Arts & Culture, Eureka Springs Lodging, Festivals, Things to Do and tagged Arkansas, downtown, Eureka Springs, local culture, Mardi Gras, Top 25 Arts Destination, Winter.